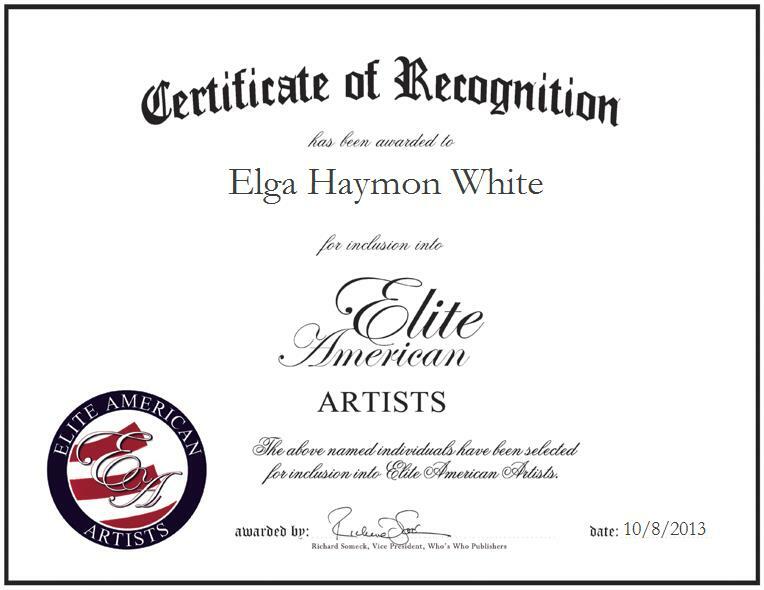 Elga Haymon White is an author, writer and poet for Shadow Wood Writing Studio. An inductee of the International Poets Hall of Fame, Ms. Haymon White has been writing and publishing her work for 26 years. 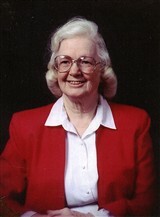 She has published her poetry in books called “Internet Insights: A Collection of Writings,” and “Internet Insights II: A Collection of Writings,” and “Pure Rhapsody.” Ms. Haymon White also published “Ten Magnolia,” and “Heart to Heart,” which are fictional books for children and teens. She currently has two books in the process of being published entitled, “Pigtails and Pinafores” and “Sparkle and Spangle.” A creative spirit with a knack for the written word, Ms. Haymon White is a recognized leader in the publishing field. Many of her pieces, specifically her poems, have been converted into music by Emerald Records and now air in the Nashville, TX, area. In the coming years, she intends to continue writing and publishing her work.